Providing Quality Aluminium Windows and Doors in Baulkham Hills and the surrounding areas. 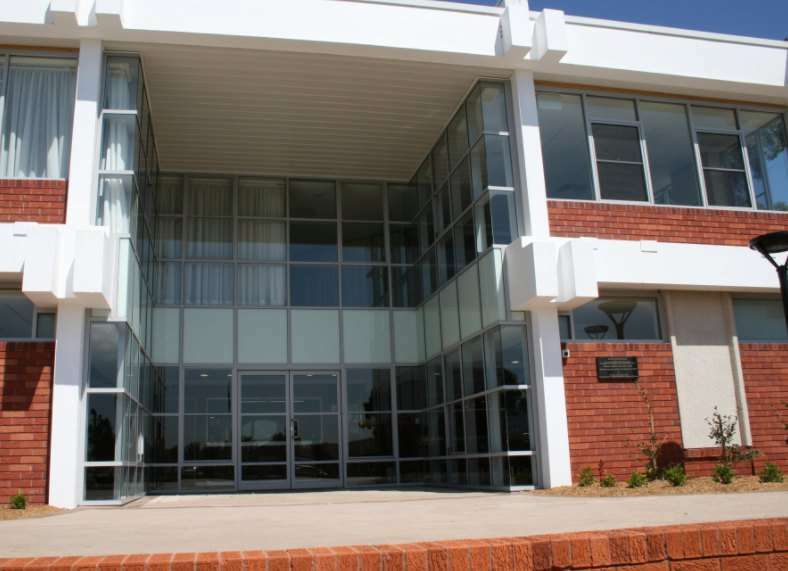 We have been supplying aluminium doors and windows to Baulkham Hills homeowners and businesses for over 25 years. Pioneer Aluminium Windows Baulkham Hills are committed to providing quality windows and doors to the Australian construction industry whether you are a developer, builder, home-owner builder or even if you are looking to update the look of your existing home through renovation, we will cater to your needs and requirements. Pioneer Windows & Doors is an experienced choice for Baulkham Hills people looking to improve the look and feel of their home with new windows and doors. We only use Australian products and manufacture in-house. We invite you to have a closer look at our extensive range of products and services on offer. Servicing Baulkham Hills and the surrounding areas for all of your window and door services and we are available 7 days a week.